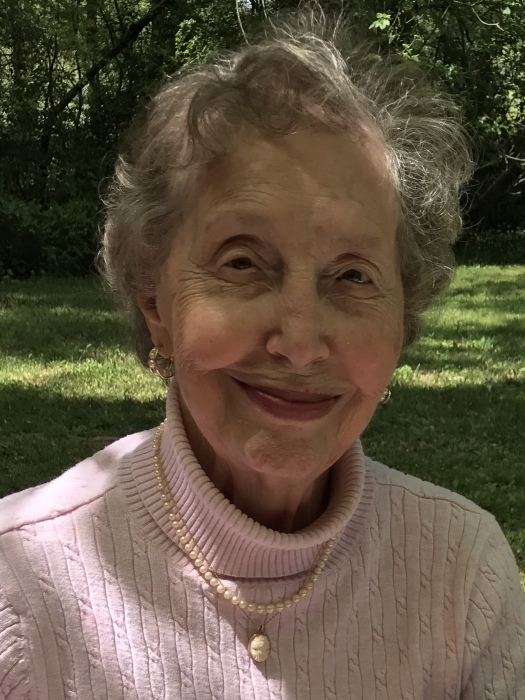 Glynora B. Watterson, 87, died unexpectedly April 3, 2019. She was born March 30, 1932 in Atlanta Georgia, the daughter of Paul And Lavada Nichols. Glynora graduated from Brown High School (City of Atlanta), Class of 1950. Following graduation, she was employed by First National Bank of Georgia. During her employment at the bank, she married James W. Watterson, and they settled in Jonesboro, Ga. In 1967, they relocated to Oxford, Ga where they celebrated 64 years of marriage. She was a beloved and devoted mother. Glynora was a long-term member of Allen Memorial United Methodist Church where she was a Sunday School teacher, taught vacation Bible school and sang in the choir. In addition to her parents, Glynora was preceded in death by her sister Penny Nichols Cain, her twin brother Glynn Bryan Nichols, and her son James W. Watterson Jr. Surviving in addition to her husband, James W. Watterson are her daughter, Judith Watterson Peters Pettis and her husband David C. Pettis of Covington, Ga; her sons Robert Lenton Watterson and his wife Janine Browning Watterson of Gillsville, Ga, and William Radford Watterson and his wife Yolonda Huwe Watterson of Covington, Ga. Six grandchildren: Christopher Andrew Peters and his wife Stephanie Cochran Peters, Stephen Randall Peters and his wife Nicole Jones Peters, Joshua Heath Watterson and his wife Ashley Palm Watterson, Robert Mckinley Watterson, Mckenzie Radford Watterson, and Micah William Watterson, two step-grandchildren: Devon Mark Owens, Andrea Lena Washington. Seven great-grandchildren: Josie Donielle Peters, Jase Andrew Peters, Alexis Ashtin Peters, Jackson Donnie Peters, Presley Jean Peters, Joshua Luke Watterson, and Benjamin Liam Watterson, three step-great grandchildren: Jeremiah Lenton Ownes, Aria Jannine Washington, Solomon Rashad Washington. A Celebration of Life will be held Sunday, April 7, 2019 at 3:00 PM at Allen Memorial United Methodist Church, 803 Whatcoat Street, Oxford, Ga, 30054. The Rev. Joshua J. Roberts and The Rev. Dr. Franklin Huwe officiating. Interment will be private. Those who wish to remember Glynora in a special way may make gifts in her memory to Allen Memorial United Methodist Church, 803 Whatcoat Street, Oxford, Ga, 30054. J.C. Harwell and Son Funeral Home, 2157 East Street, SE, Covington, GA 30014 is in charge of the arrangements. A guest book may be signed on-line www.harwellfuneralhome.com.